With our world constantly moving towards a more mobile, consuming, learning, and working environment, being able to build mobile applications is becoming equally prevalent. Unfortunately, conventional methods of application development require heavy dependence on IT, not to mention the amount of time to build mobile-enable appls can be maddening. So how do you solve these problems? 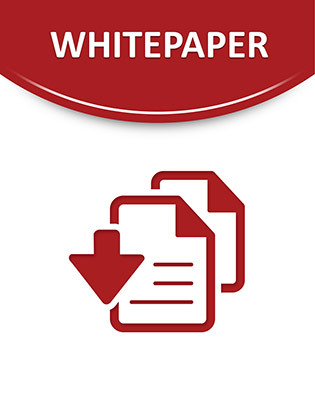 The following white paper introduces a mobile application development solution that can allow you to build, deploy, utilize, and capitalize on mobile applications without having to rely on IT for help.